A huge thank you to everyone who came out to support us on Friday 24th March. Very special thanks to all the volunteers who gave up their time. Thanks to all those who provided much needed refreshments to the volunteers throughout the day. 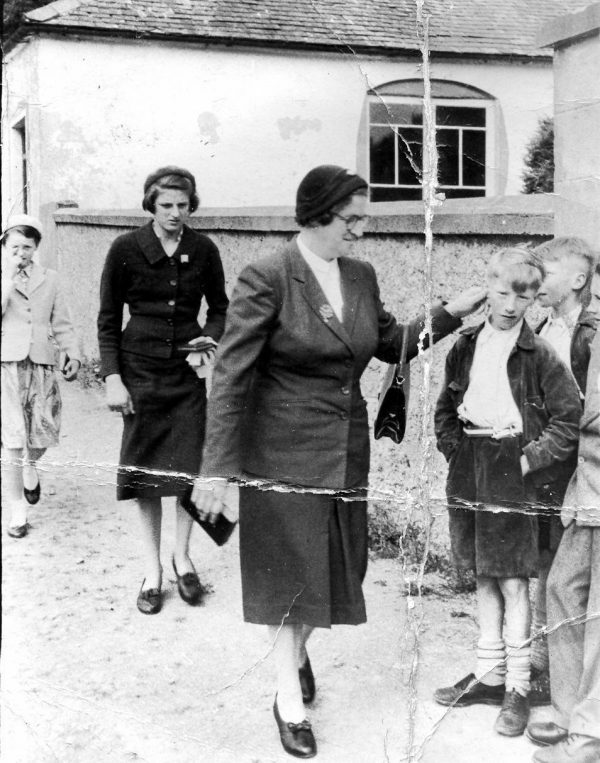 A bus will leave the square in Borrisoleigh on Sat April 8th @ 2pm for Mount St. Joseph’s Roscrea for Easter confessions. 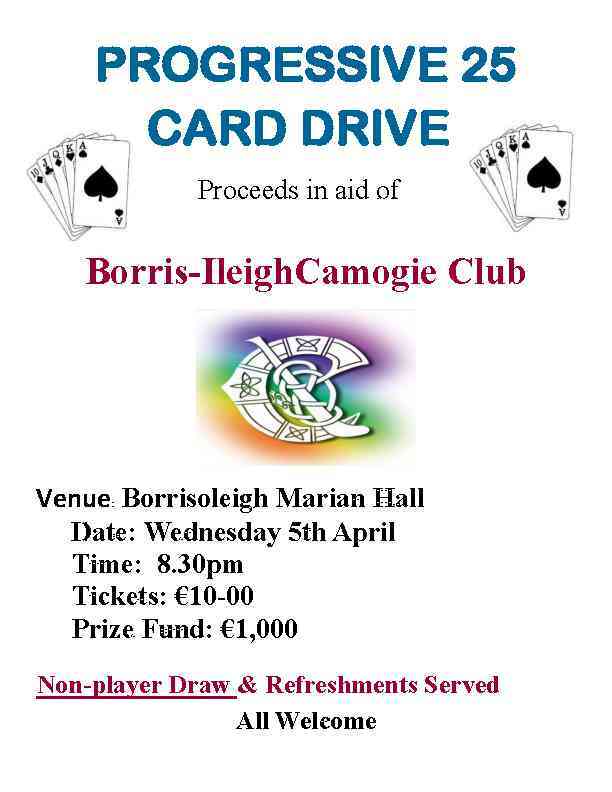 Anyone interested in going please give your name to either Eileen Slattery 087 9849848 or Lucia Ryan 086 3961211 or any committee member before April 2nd. St Joseph’s young footballers claimed a first ever Ladies Football title when they won out a highly competitive blitz in Kilfinane last week. Pitted against the host school Scoil Phóil, Rockwell College ‘B’ and St Mary’s of Nenagh, the girls were always going to be up against it facing more established footballing nurseries. In their first game, the challenges of Rockwell were easily dealt with as the team hit the ground running with top scorer Danielle Ryan and classy midfielder Miriam Murphy helping themselves to a brace of goals each. Indeed, such was the margin of victory that the entire panel got some game time. Blathnaid Ryan, Katie Ryan and Emma Galvin in particular played very well and the team was well placed heading into the second game. The host school were next in the group and they brought a much higher level of intensity and raced into a strong lead. Indeed were it not for some heroic last gasp defending by inspirational captain Emma Doolan, the match could have been out of sight. As it stood, a late rally by St Joseph’s capped by two excellent Aoife Dwyer goals left the sides level at the break. With a guaranteed place in the final at stake, there was every incentive for the girls as they took to the pitch for the second half and they delivered in spades by putting on an exhibition of attacking football to crush their opponents. The twin threat of Kate Fitzgerald and Danielle Ryan was in full effect as five goals without reply were scored and as the final whistle sounded, a place in the decider had been secured. St Mary’s of Nenagh had enjoyed a similar path to date winning all their games and when we faced them in the final group game it was a chance to try some other combinations for both teams. Grainne McLoughlin, Chantal Feighery and Louise McGrath Dunne all enjoyed excellent games and were unlucky not to score more as St Mary’s pulled away in the second half to claim an impressive victory. And so the scene was set for the final and a repeat match with Nenagh. This time though, the free flowing football of the group game was replaced with a tough and tenacious battle with neither side giving an inch as the outcome was in balance until the final whistle. St Mary’s started brightly and were quickly into the attack scoring the opening point and looking dangerous at each attack but goalkeeper Laura Young saved her best performance of the day for when it mattered most and produced a number of excellent saves to deny certain goals. In front of her, Caoimhe Carey, who had been a star player all day set the tone for the rest of the team winning possession against the odds at times and driving the team forward. Her teammates upped their game in tandem and produced a 1-2 to no score finale to lead into the break. With margins so fine, the second half was short on scorers but high on drama. When Danielle Ryan scored a goal early on, it looked like it might be enough to secure victory but the score merely served to drive the Nenagh girls to a higher level and a succession of well taken points and a cruelly deflected goal left them a point up but there still was one last twist in this tale. It was fitting that the final score and indeed the winning one was a trademark team effort starting at the back with Emma Doolan and Miriam Murphy breaking up an attack, Caoimhe Carey delivering a long ball, Katie Fitzgerald and Emma Galvin setting up the sharpshooter Dani Ryan to blast home her hat trick goal and bring home the silverware to Borrisoleigh. The annual Borrisoleigh GAA Golf Classic will take place on 12th and 13th of May in Thurles Golf Club. As always teams of 4 cost €120 and if you wish to book a time please contact Martin Fahy. 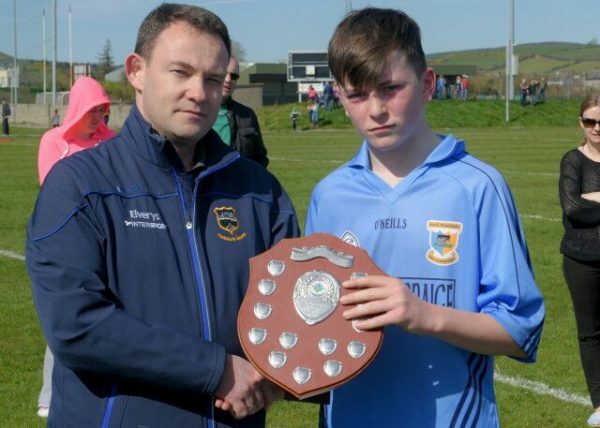 included two Borris-Ileigh Juvenile GAA members, Eddie Ryan (Captain) and Colm Boyle. 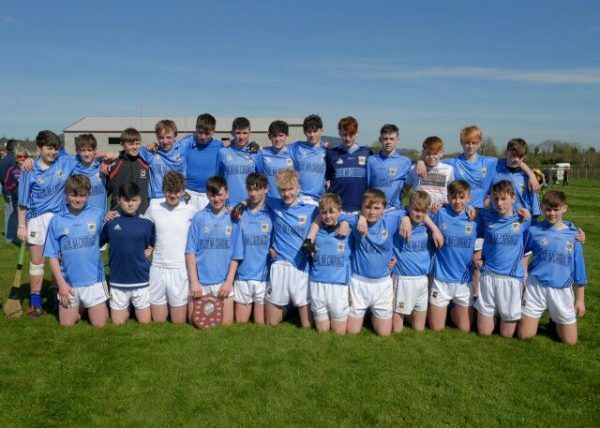 Thanks to all the coaches, parents & committee members who once again supplied a fine display of food for everyone to enjoy at the Peadar Cummins Tournament last weekend. It is very much appreciated & without people working together, tournaments like this would not be possible. Thank you! 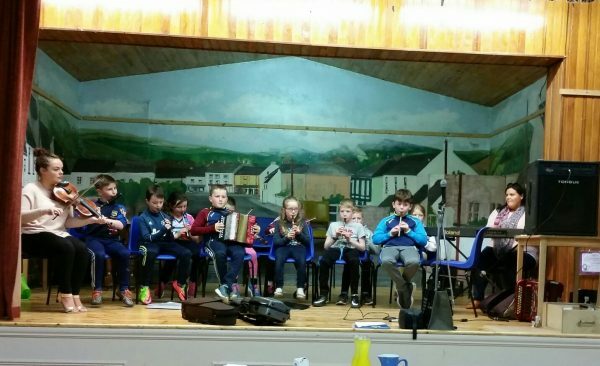 Our next monthly meeting takes place on Wed April 5 @ 8.30pm in the Community Centre Borrisoleigh. This club is open to men and women and anyone from our neighbouring parishes would be very welcome to join. Membership €10. 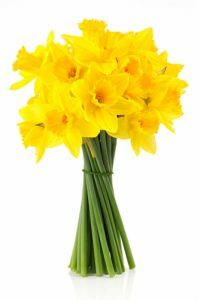 During the month of April we have members going to a cookery demonstration and more going to a concert in Bru Boru Cashel. Between meetings full details of all events going on will be texted out to paid up members. 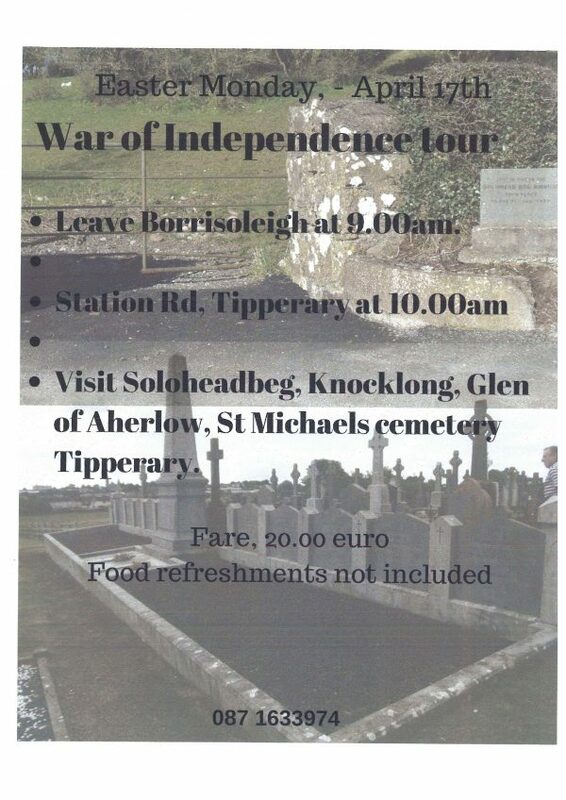 Anyone wishing to get more details please contact either Eileen on 087 9849848 or Lucia 086 3961211. Seniors had a great win over Nenagh last Sunday. Final score: 0-15 to 0-09. Scores from Alice Fogarty 0-03, Nicole Walsh 0-07, Mary Bradshaw 0-01, Aedín Hogan 0-01, Caitriona Maher 0-02, & Ailish O’Connell 0-01. Senior game v Clonoulty has been scheduled for this Saturday April 1st at 2.30 at the Camogie Grounds, The Ragg. 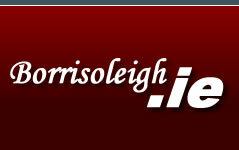 Further updates on Borris-Ileigh camogie Facebook page. 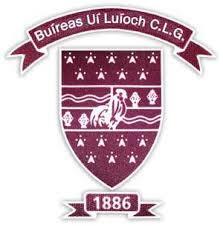 U12,10,8&6’s will recommence training shortly. Parents will be notified by text. CLOTHES COLLECTION will take place on Saturday April 22nd, so if you are doing some clearing out, please put some clothes aside for this collection. Any enquires, please contact any committee member. 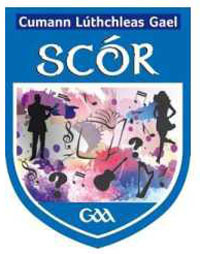 On Monday night last we had a Scór celebration night in the Marian Hall. It was great to see such a large crowd in attendance. We had entertainment from singers, musicians and set dancers. 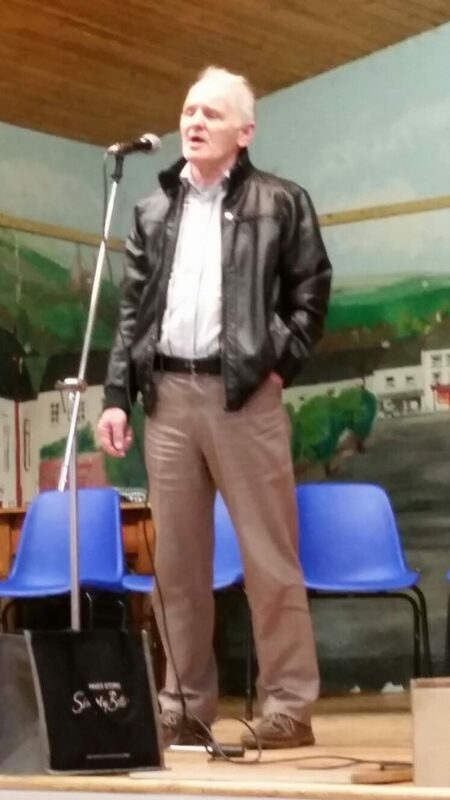 Phil Maher, the chairperson of Scór thanked all participants and their mentors at all levels. 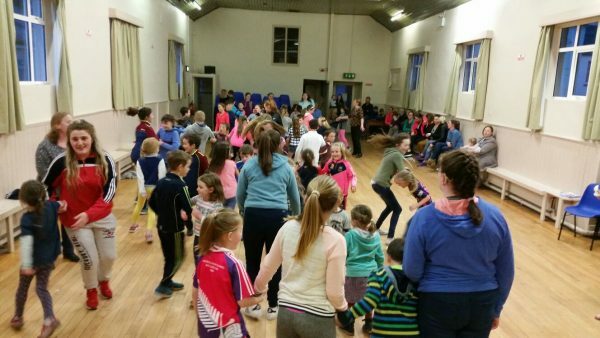 He also thanked all the parents who help at the door on Monday night which enable Scór to run our set dancing classes. The night concluded with a Chinese, tea and buns. which has since been demolished.